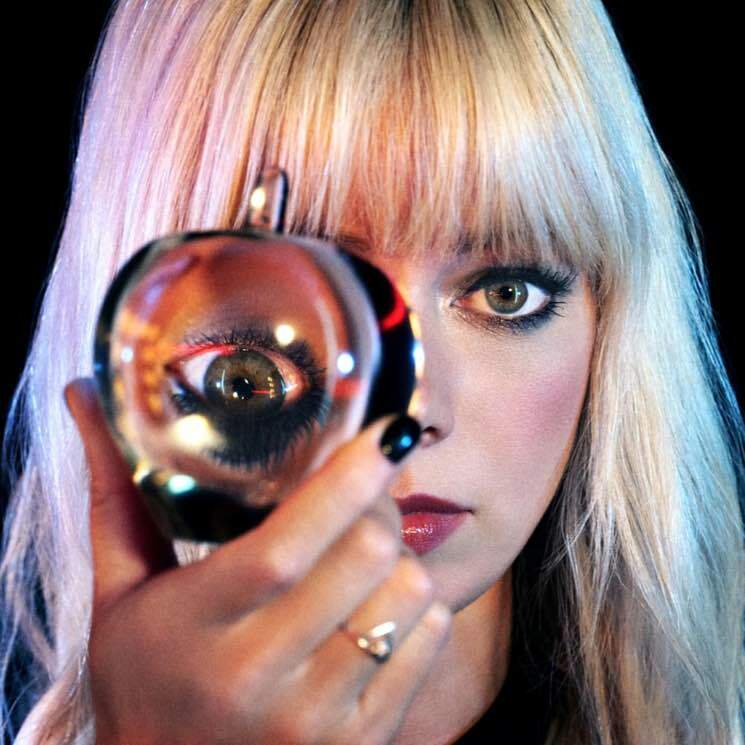 It seems like we're finally on a safe route for the years in the air unveiling of the new full length by Chromatics who are being uncommonly for their standards active with new offerings these days. There was Black Walls very recently, then the vinyl-only EP, Camera, and now a new EP, comprised of a new song and four alternative versions of it. 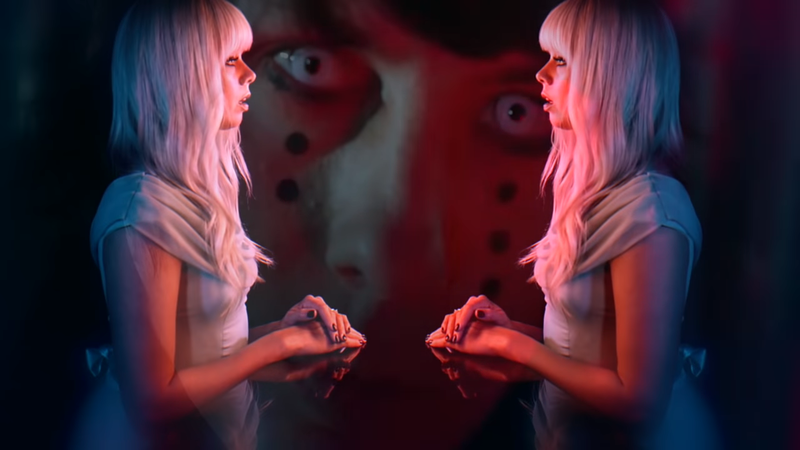 Blue Girl comes with a beautiful, highly stylized, self directed video, characteristic of Chromatics' dark, colorfully lighted aesthetics, just like the song is a natural representation of their classy synthpop sound. Dear Tommy is due out this Fall on Italians Do It Better. So they say.